Mary Meston will team up with several leading experts from various industries to release the new book, “The Road to Success: Today's Leading Entrepreneurs and Professionals Reveal Their Step-By-Step Systems To Help You Achieve The Health, Wealth and Lifestyle You Deserve” by CelebrityPress®. Cincinnati, OH -- May 27, 2016 – Mary Meston, Founder of 2SoarSolutions, has joined Jack Canfield, along with a select group of experts and professionals, to co-write the forthcoming book titled, The Road to Success: Today's Leading Entrepreneurs and Professionals Reveal Their Step-By-Step Systems To Help You Achieve The Health, Wealth and Lifestyle You Deserve. Nick Nanton, Esq., along with business partner, JW Dicks, Esq., the leading agents to Celebrity Experts® worldwide, recently signed a publishing deal with Meston to contribute her expertise to the book, which will be released under their CelebrityPress® imprint. Mary helps her clients plan and achieve their successes in life and do it in a way that is enriching, fulfilling and joyful. Raised in a hardscrabble small town in central Wisconsin, she learned early in life the need for and value of hard work. She leveraged her strong work ethic into a successful leadership career in a variety of companies across the spectrum, from start-ups to Fortune 500, and in industries ranging from footwear and utilities to software, biotechnology, pharmaceuticals and consumer products. Along the way she learned the unpleasant truth that while working hard is a prerequisite, by itself it isn’t enough to truly be successful. Often what prevents success are the barriers and blind spots. Her insight drove her to create a unique approach to finding and achieving personal success. After years of a stressful and unfulfilling corporate life, her Diamond Method™ helped her to abandon the perceived safety of a corporate career. She tested it, refined it, and tested it again on herself and those she worked with until she felt it was ready to share on a larger scale. In 2001, Mary left the corporate world to work with individuals, teams and organizations that wanted to develop the clarity, courage, competence and confidence to do great things. 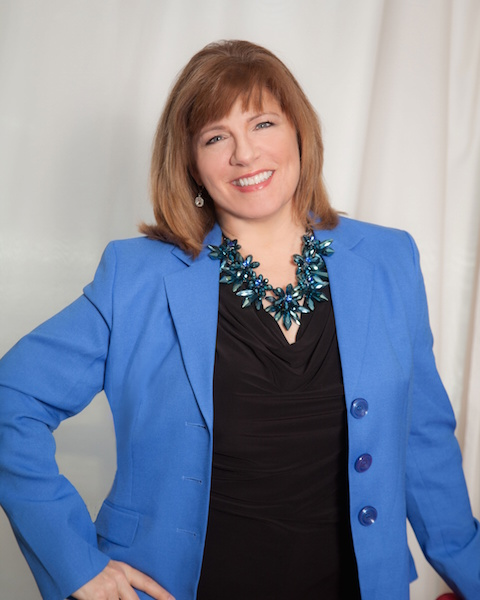 Her approach continues to be the foundation for her personal coaching and organizational consulting practice. Mary’s clientele span the entire business map and range from small business owners, entrepreneurs to C level executives, professionals and leaders. She founded 2SoarSolutions, a coaching and consulting company established to further assist in her mission to end the continuous cycle of unhappiness, negative thinking and scarcity so prevalent in today’s world. She knows that having what you want just out of reach is frustrating and disheartening. Far too many frustrated professionals settle for second best. It is important to not wait for joy, happiness and success, and to assume it is just around the next corner. It is also important to know working harder doesn’t necessarily mean you will get to your success. It is more important to put your efforts into leveraging a success method you know works. Mary graduated with a degree in psychology from Marquette University. She earned her Master’s Degree in Organizational Development at JFK University while actively consulting worldwide. She is a Certified High Performance Coach (CHPC) with the High Performance Institute(trained by Brendon Burchard) an International Premier Success Coach and featured speaker with eWomen Network events worldwide. She currently practices from, Ohio and the San Francisco Bay Area.